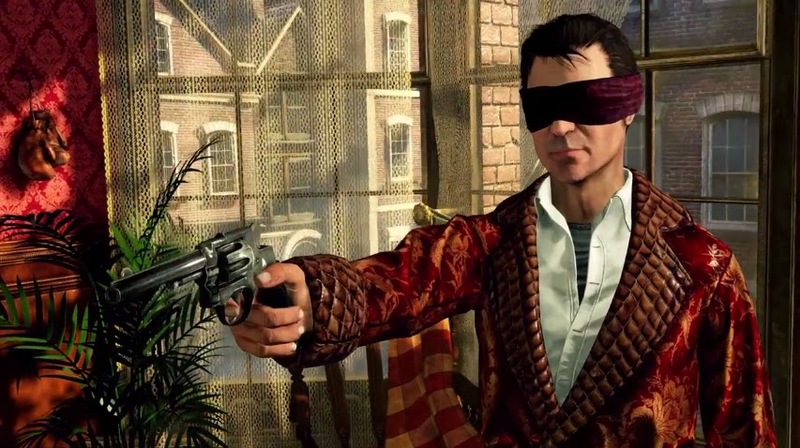 Recently, Focus Home Interactive released a new trailer for their upcoming title, Crimes and Punishments: Sherlock Holmes! The game is scheduled to be released on PlayStation 4, PlayStation 3, Xbox 360 and Windows PC this year. In this new Crimes & Punishments video, we can admire the great work Frogwares studios has carried out on Sherlock Holmes and the cast of characters who feature in the six thrilling investigations in the game. Motion captured animations, meticulously detailed faces, lip-sync, the interplay between actor and cinematic cameras bring all the dialog, interrogation and interaction to life. Besides his eccentricity, Sherlock showcases in this video his extraordinary detective talents which you will employ and exploit to solve each case: his ability to connect seemingly unrelated clues to deduce facts, his talent for guessing a person's life simply by looking at them, his skill to imagine and reconstruct a past event by observing the key details of a crime scene.... Last but not least, we discover the new in-game "deduction board", which is none other than the very brain of Sherlock Holmes! Here, you will connect all the clues and information you have gathered and piece them together to establish facts, determine suspects and eventually find out who the guilty parties might be.